Outsourced advisory services for the public, private and education sectors. We are Exemplas, experts in trusted advice. Like our customers, we are passionate about helping small businesses and graduates achieve their ambitions. 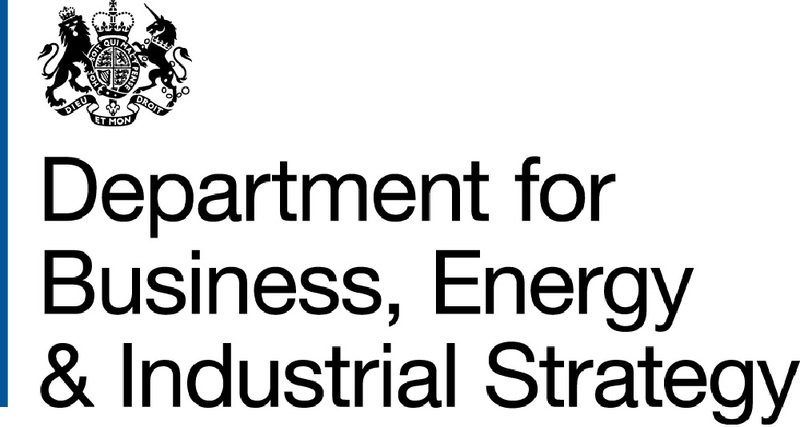 Government bodies turn to us to provide the support SMEs need. Corporates ask us to deliver services which win, keep and grow clients. Universities collaborate with us to make their students even more employable. In an increasingly complex world, we strive to bring clarity to complexity. Working closely with you, we help you meet your strategic objectives, so your clients can achieve theirs. Driving success for academic institutions through supporting students and businesses. We add value to universities looking to enhance their SME engagement and employability propositions, acting as a bridge between academic institutions, students, graduates and businesses. Working with SMEs and students for our customers in the public, private and education sectors. For 500,000 businesses and 30,000 students. And counting. The economic landscape has transformed dramatically since we started out a quarter of a century ago. Along the way, we've seen everything from high-speed innovation on an unimaginable scale to unforeseen political challenge. Amidst all this change, there is a constant: our ability to anticipate what is coming next, and identify how we use innovation to the advantage of our clients and SMEs. This approach underpins the quality expert advisory services we provide to our customers, so you can achieve your objectives and help your clients succeed. Our open and collaborative approach has managed £500m of funding, supported 30,000 students and over half a million businesses to realise their potential. Overall I’m delighted with the offer and how it’s working, and your input into the team and enthusiasm is incredible. So thank you.